THEY are one of the defining extreme metal acts of the past number of decades, plying complex stylistic, almost avant garde metal. 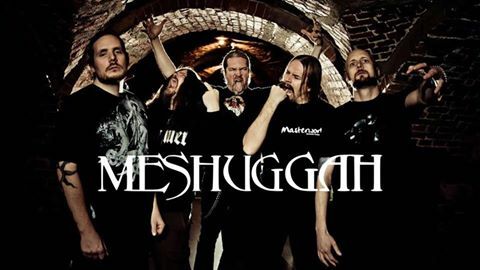 They are Meshuggah and they are coming to Belfast. The Swedish maestros will play the city for the first time on Tuesday, January 17th in the Limelight1 in a promotion by The Distortion Project. Jens Kidman and crew have broken more ground than a jackhammer on speed; always experimenting, always seeking new interpretations of metal. And now they're Belfast bound y'all will need to polish up on how far you can down tune and work out just where that drum line is going apart from shaking your spine into a new shape. Tickets, £22 + booking fee, are on sale this Friday.